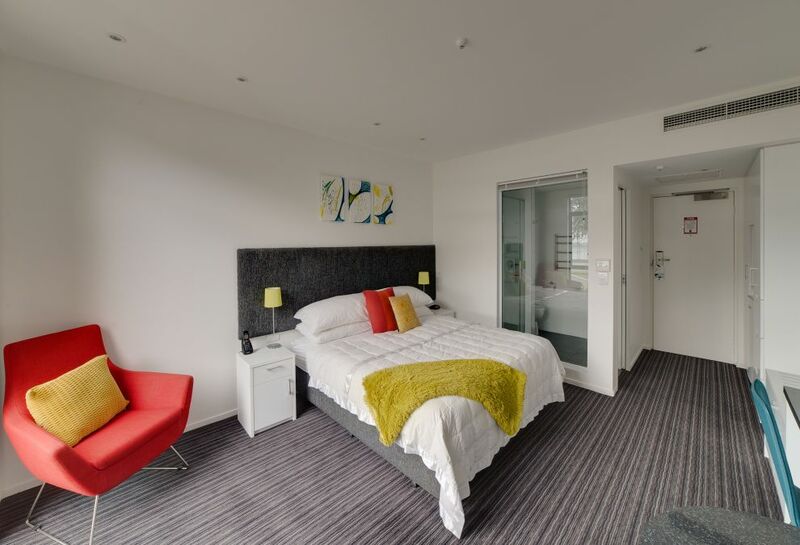 Our spacious, beautifully appointed suites and studios cater for work, rest and play, whether you are travelling for business, with the children, or just for fun. Our studios offer a range of complimentary features, including Wi-Fi, SKY TV, coffee/tea, ample parking, and some rooms have spa baths. 24-hour room service, guest laundry and daily dry cleaning services are also available. 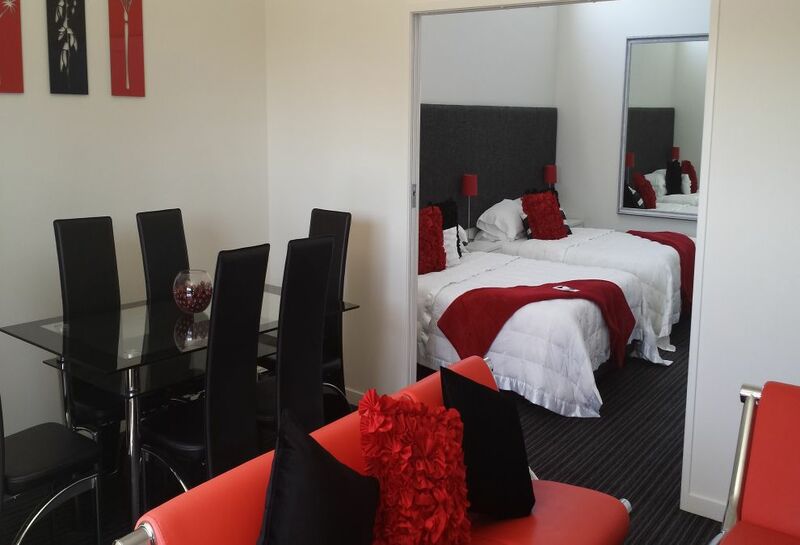 Recently refurbished with various bed configurations (1 bed and 2 bed). Rooms have LCD TVs. Air conditioning, broadband connection, spa bath and sea view can be requested. Maximum four people. All Suites have king beds and a separate lounge. Suites have LCD TVs in lounge and bedroom. Maximum two people.